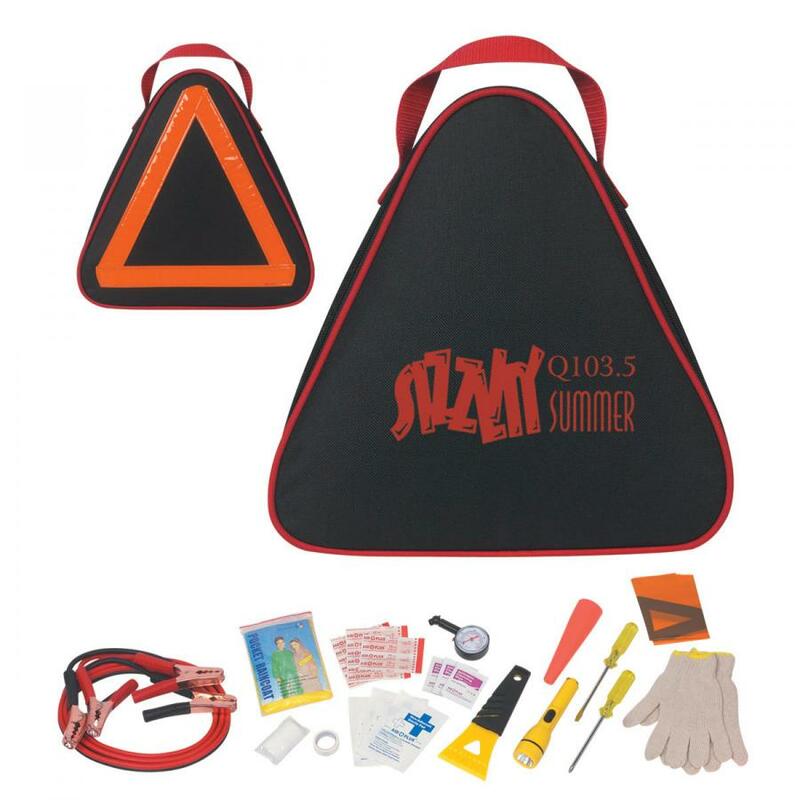 Promotional items are the most effective methods to put your brand on display on a budget and to keep your audience well engaged with your brand. 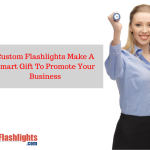 Custom gifts like imprinted flashlights will keep your brand in front of your target audience for a long time and make consistent brand impressions. Unlike TV ads or brochures, custom gifts are well retained and will ensure more value for your money. 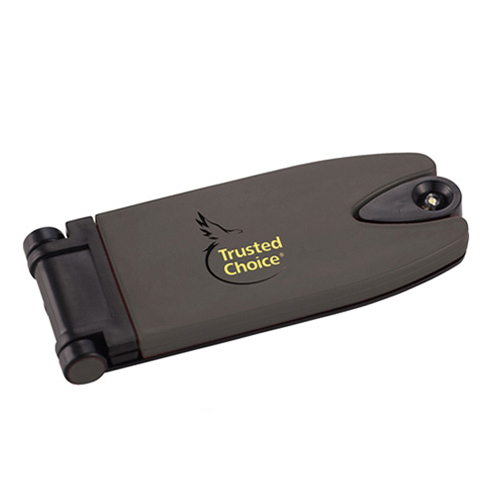 Custom flash lights are highly useful and versatile, which makes it a perfect choice to promote all types of brands and businesses. Everyone needs flashlights to stay safe at night or during emergencies and power outage. 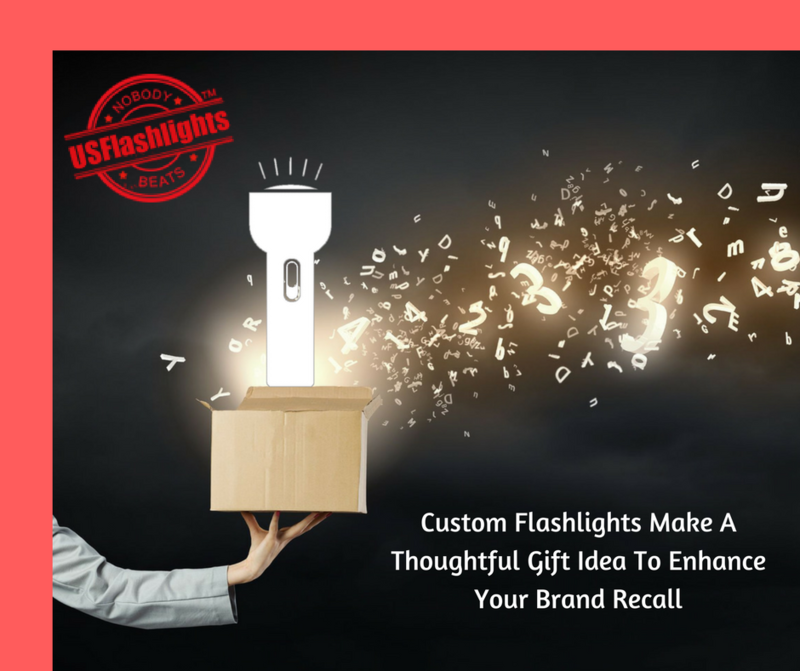 When your recipients use flashlights every day, there is a greater probability for them to remember your brand for a longer time. 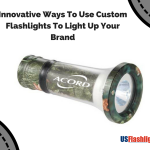 Imprinted flashlight will make a perfect gift if you have a limited advertising budget as these are available in various models right from the pint sized keychain flashlights to the outdoor staples of maglites and carabiner flashlights to the highly functional multitool flashlights and more. 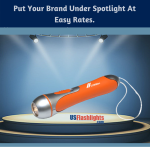 The attractive price tag of flashlights will make it a perfect choice for mass events like tradeshows and awareness campaigns. You can even use it as fund raising items as people will never hesitate to buy these highly functional items, which means your cause will get the funding support that it needs. Flashlights make highly versatile gifts that will appease every genre of audience. Ideal for both indoor and outdoor promotions, there is not even a single event where flashlights will look out of place. If you have a green themed promotional theme in mind, these logo items will make a great choice as the LED lights leave no carbon imprints and will ensure a long and trouble free service. This will help the users to save energy without using any batteries. 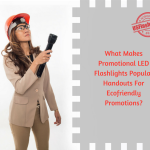 Models like crank flashlights are perfect options to highlight your social cause and spread the message of ecofriendly business promotions. This will also reflect your corporate responsibility of giving back good things to the society. 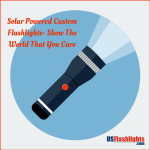 The lightweight and handy design of flashlights will make it easy to carry around these flashlights in purses, pockets, car dashboards and more. Gifts that are easy to carry have a higher promotional potential because more the usage more will be the exposure and portability of your brand. A trendy flashlight will make an engaging talking topic for your recipients and will keep your brand well discussed in their social circles. 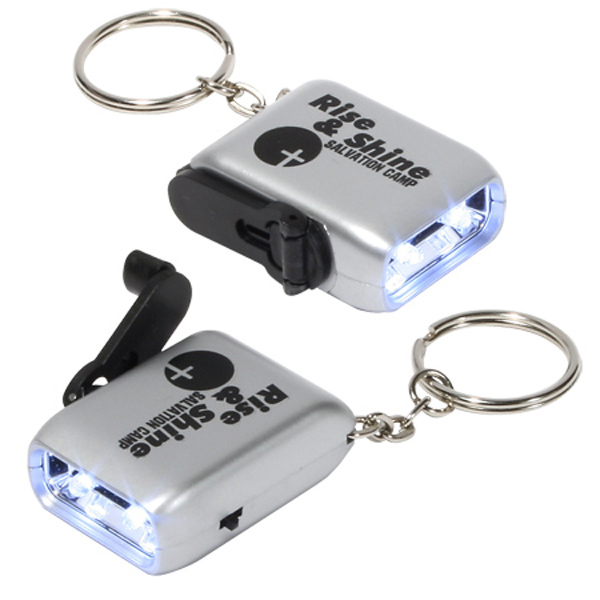 Flashlights are offered in dime a dozen models that there is something special for everyone. Make sure to choose a model that matches your theme and budget. From under water flashlights to camping lantern flashlights and more, we have a plethora of unique models to consider. 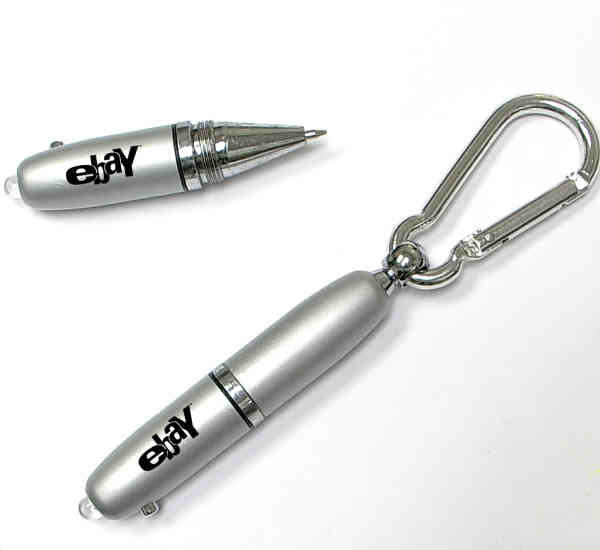 Have you used custom flashlights as your promotional items before? If yes, do let us know how your experience has been by posting your comments below.